Friendly service. Close to public transport. Clean rooms. 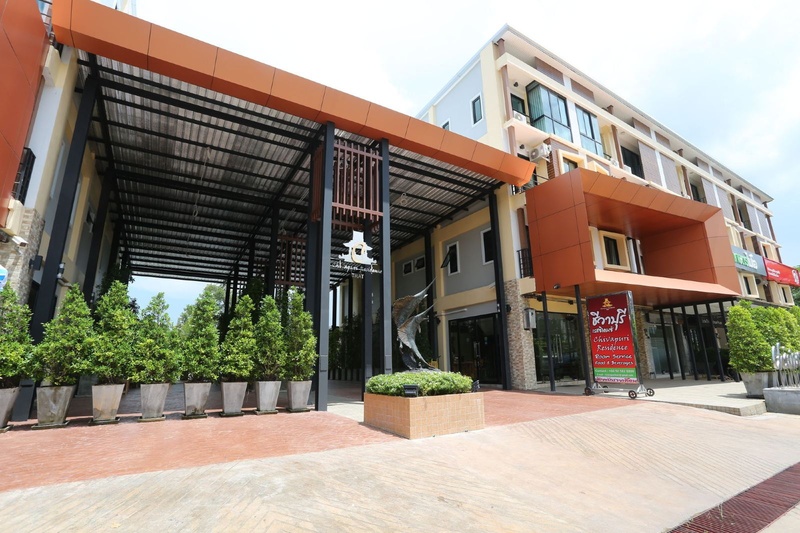 In the heart of Trat, Chivapuri Residence Trat is close to Indoor Market and Wat Phai Lom. This hotel is within close proximity of Wat Buppharam. 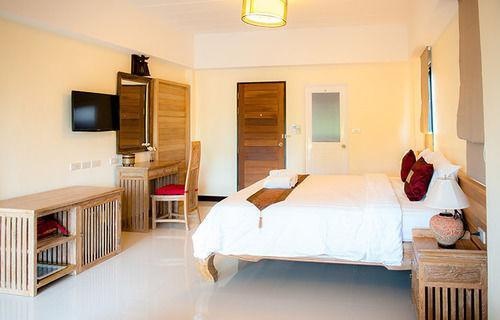 Make yourself at home in one of the 23 air-conditioned rooms featuring refrigerators and flat-screen televisions. Have private balconies. Complimentary wireless Internet access keeps you connected, and satellite programming is available for your entertainment. Private bathrooms with showers feature complimentary toiletries and hair dryers. Amenities Make use of convenient amenities, which include complimentary wireless Internet access and concierge services. English breakfasts are available daily for a fee. Featured amenities include dry cleaning/laundry services and luggage storage. Free self parking is available onsite. Private bus. Close to night market. Near bus station. Very good hotel. Close to the city center and public transportation. Great rooms and fantastic service. Awesome vibe. Efficient check in. Private transfer. Fluent English. Super clean room. Clean room. Perfect bed. Cute bathroom. Super clean room. Had to pay for breakfast. No lift. No elevators. No elevator.